The April-June 2017 RBSM programme is now available! There are plenty of ways to get involved. 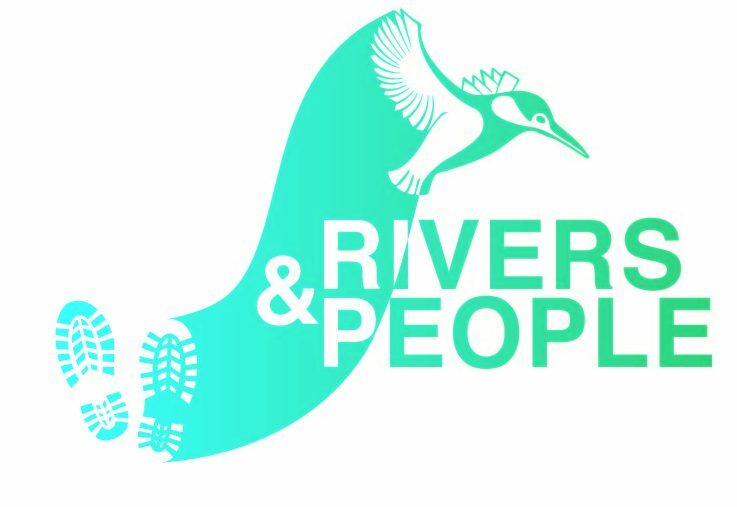 Please note that this programme includes sessions for 3 Rivers Clean Up and that booking is essential for these events. they are great fun in the sun though - so check them out!